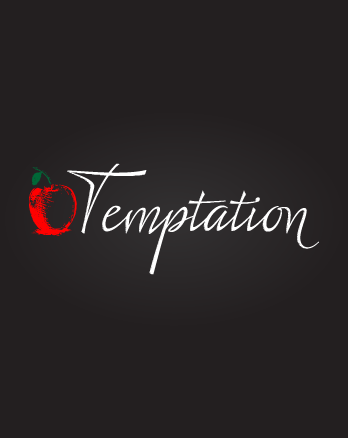 Temptation is the seductive little voice that twists what you want into what you need. It distorts your thoughts until you're trapped--and when you're trapped by temptation; it's not the time to listen to yourself. Learn to put your trust in someone who knows a way out. God always promises a way out. We can't manage temptation, but God can eliminate it from our lives as we focus on living with the Holy Spirit controlling our daily decisions.